Indian tennis ace Sania Mirza and her Chinese partner Jie Zheng cruised into the quarter-finals of the women's doubles at Flushing Meadows. Displaying a new-found confidence, the Hyderabadi and Zheng beat Anna-Lena Groenefeld and Kveta Peschke 6-2, 6-3. 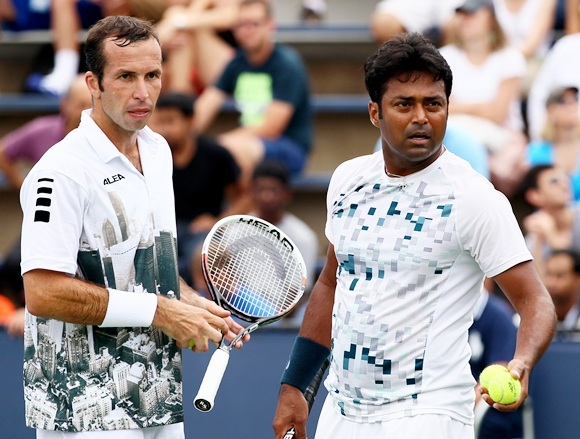 Last year finalists Leander Paes and Czeck Radek Stepanek also comfortably booked a spot in the quarter-finals with a 7-5, 4-6, 6-3 win over France's Michael Llodra and Nicolas Mahut. 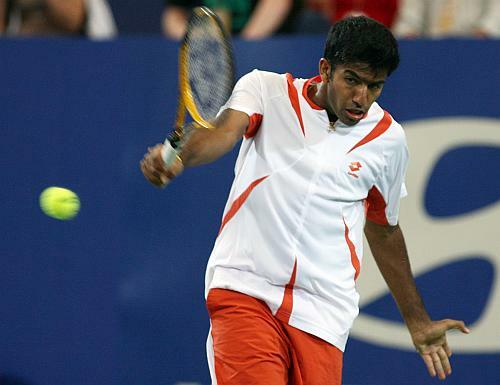 The Indo-French pairing of Rohan Bopanna and Edouard Roger-Vasselin bowed out of the Open, losing to Colin Fleming and Jonathan Marray 4-6, 4-6. What makes Gareth Bale worth $131 millions?